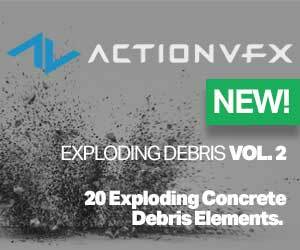 Maxon’s Glenn Frey shows a simple way to get rid of the artifacts that might occur when using Volume Builder. 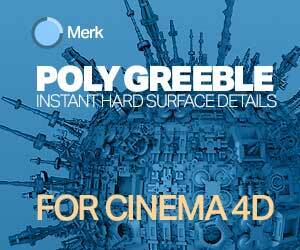 If there seems to be a literal ton of C4D volume builder tutorials and tips out there, then there probably is. 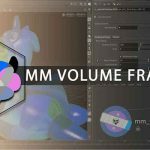 Volume builder is easy to use and allows you to create complex objects fast, but there is a lot that gets lost in the details of the workflow. Artifacts are an issue when working with simple objects to carve out more complex ones – This is why there are more than a couple of tutorials that show how to fix the problems with final results. 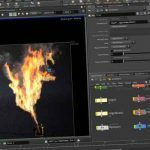 Check out this latest quick tip from the Maxon team that shows Glenn Frey covering a simple way to fix the artifacts that will happen when joining primitives together with the colume tools in C4D. Each primitive will have its settings, and by adjusting the right ones, you can quickly clean up artifacts from your model.